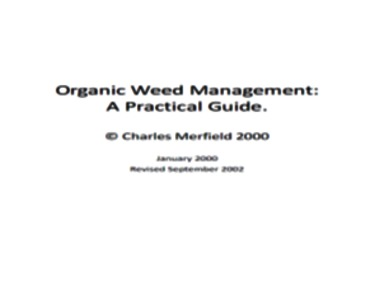 This technical guide provides an overview of strategies to manage weeds in organic productions such as crop rotation, soil management, crop management, and weeding machinery. The tool provides weed management recommendations for both annual and perennial crops. 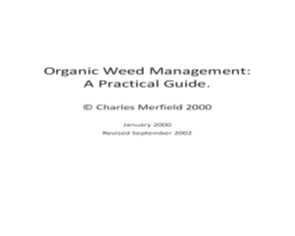 The guide is designed specifically for organic farmers providing an overview of weed management methods. What needs to be done to manage weeds and how to do it?